The most dreadful two months summer holidays is finally here! It’s not as bad as I thought, imagine not having the 7 hours freedom to do anything that I pleased when she was in school, I thought I’d be miserable. Surprisingly, things are easier than I thought, we snuggled in bed as long as we like in the morning, not worried about being late to school or keeping to a schedule, I took her to my workout, hang out by the pool and we have lunches with my friends. She’s been wonderful! I’ve plan on a few craft projects during this holidays so stay tuned for those upcoming projects! I’ll be having a new product in my shop soon too, my first DIY kit, the thumbprint canvas tree. Should be up by end of this week if I’m diligent enough. 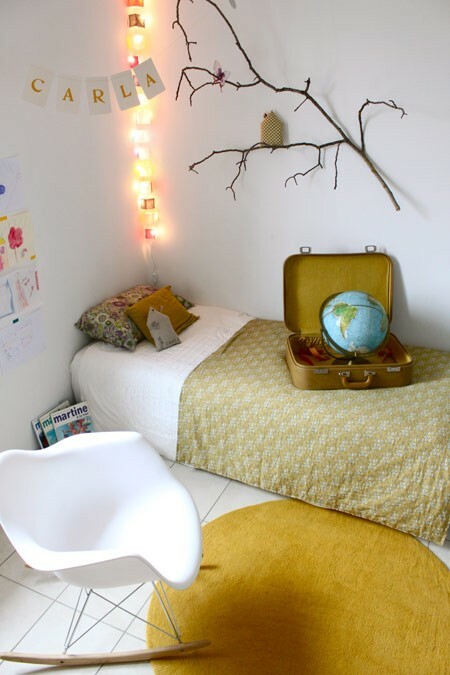 As you know we will be moving back to Singapore, I’m tempted to transition Phoebe into her own room (yes, she still sleeps in the same room as us)after the move. 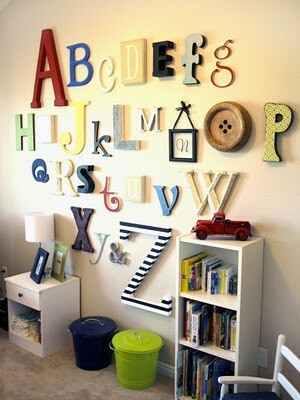 So I’ve been looking at decorating ideas for her room hoping to make the transition smoother. 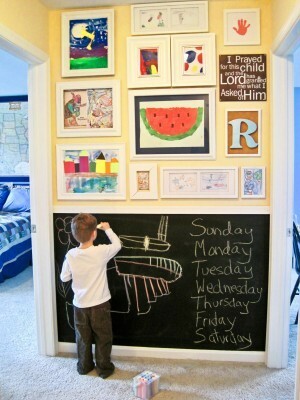 I love these decorating ideas I found online. 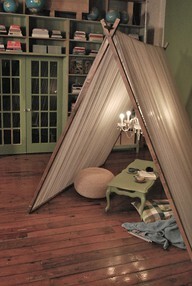 This tent looks totally do-able! 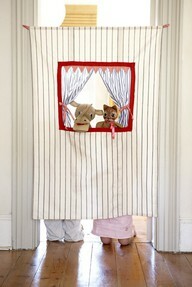 Puppet theater on a door frame. Clever! 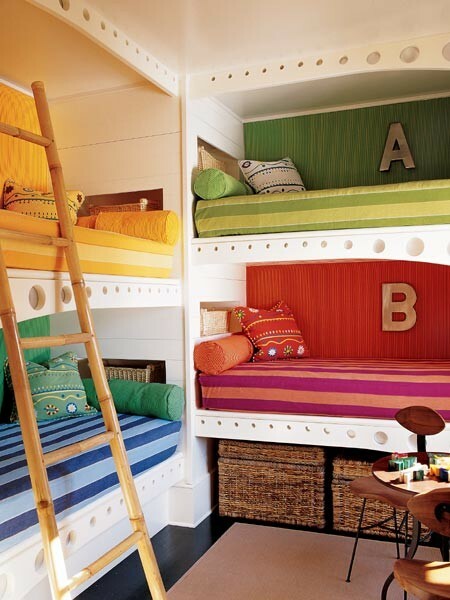 Clever storage under the bed. 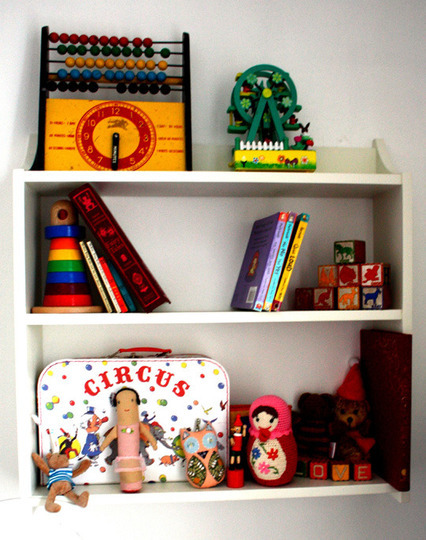 Love those banners and vintage suitcase! Phoebe loves the pastel room the most. What about you? 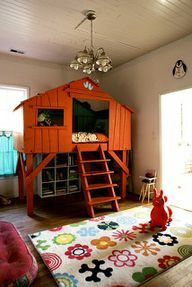 Me and Anis can’t wait to get our own place too so Naira can have her own room……but u know lah I am not creative so will leave the deco to Anis. Can’t wait for Naira to grow up so I can play with her…..
Don’t worry babe, before you know it Naira will be all grown up, just like Phoebe. We miss you too! Tell Naira Phoebe said hi!